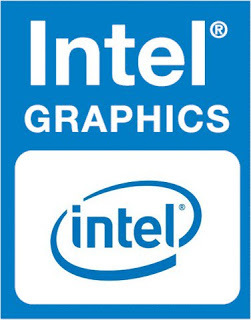 Intel’s latest graphics driver release supports Intel’s® newest 8th Generation Core Processors, introducing Intel® UHD Graphics, with the ability to immerse you in leading-edge 4K UHD entertainment from your laptop for up to 10 hours. Along with several security fixes, this driver also optimizes system idle state to reduce power consumption. Relive the Terran* vs. Protoss* vs. Zerg* battles of old, in StarCraft Remastered* enjoyed in up to stunning 4K UHD. Obliterate enemies in Quake Champions* (Early Access), or embark on an adventure at release of the latest games, Life is Strange: Before the Storm*, Batman: The Enemy Within – The Telltale Series*, Crossout*, The Long Dark*, and Slime Rancher* on processors with Intel® HD Graphics 620 or better.